Every year, over 2,500 people are killed in cell phone related car accidents. Driving while talking on a cell phone has been shown to be as dangerous as drinking and driving. While many states have taken steps to eliminate this danger on the roadways, Georgia is still not one of them. In fact, it seems our state still has no plans on the horizon to ban cell phone use while driving. Despite the lack of laws preventing this reckless activity, Metro Atlanta drivers who choose to talk on the phone while operating their vehicle can still be held responsible for any accidents they cause. Like attempting to read a map while driving, chatting on the phone while behind the wheel is one of many ways a driver can be negligent while operating a vehicle. In these types of accident lawsuits, the drivers can not only be required to pay medical expenses, loss of wages, etc. to the victim, but also be forced to pay punitive damage for their failure to focus on the road. Contacting an Atlanta cell phone accident attorney is one of the first steps toward taking a stand against distracted driving. If you hire an accident lawyer in Georgia, he or she should work to prove the other party was driving distracted. Your attorney can start by getting a copy of cell phone records showing the other driver was on the phone at the time of your crash. 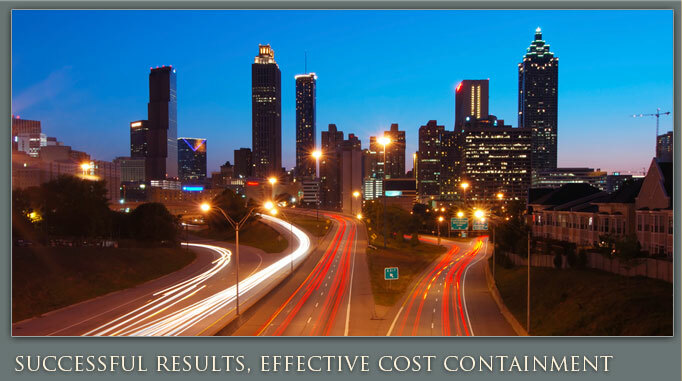 When you or a loved one has been injured or killed in a car crash due to the other party’s cell phone use, seek out experienced Atlanta accident attorney representation from Ashenden & Associates, P.C. in Sandy Springs. 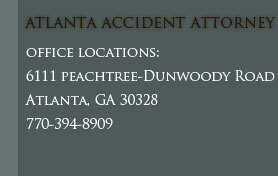 The sooner you call, the sooner your Atlanta accident lawyer can begin working on a winning case for your injury claim.